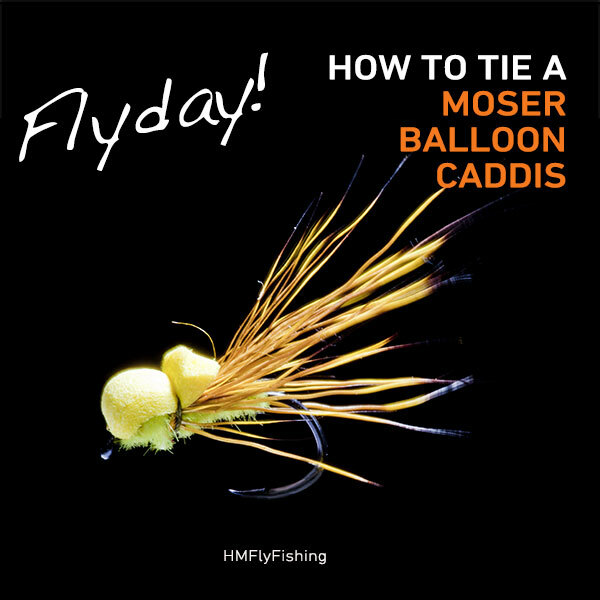 This FlyDay Hywel Morgan is tying a requested fly pattern from Colin MacEachern, it’s the Moser Balloon Caddis or Sedge. 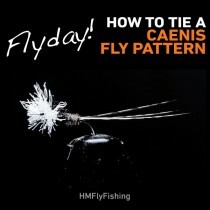 This is a great looking fly pattern. This Roman Moser Pattern is very effective and easy to tie. When it’s getting darker, fish it with short tweaks, imitating a skating sedge. 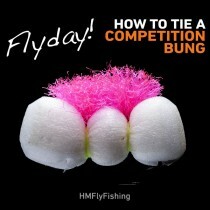 If you have any flies you would like to see tied then leave a comment below or share it on our facebook page. 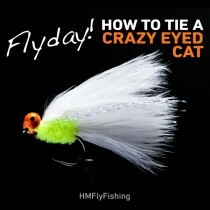 Get your exclusive fly fishing pro tutorials at the HMFlyFishing school.